Russian producer Aimoon returns to Always Alive Recordings with a fresh production alongside ARS that sees the established talent deliver another stand-out uplifter, ‘Spectrum’. As is now customary with Aimoon releases, ‘Spectrum’ delivers euphoria by the bucket-load — warm flowing synths surround a delicate piano lead to create a track as beautiful as it is powerful. 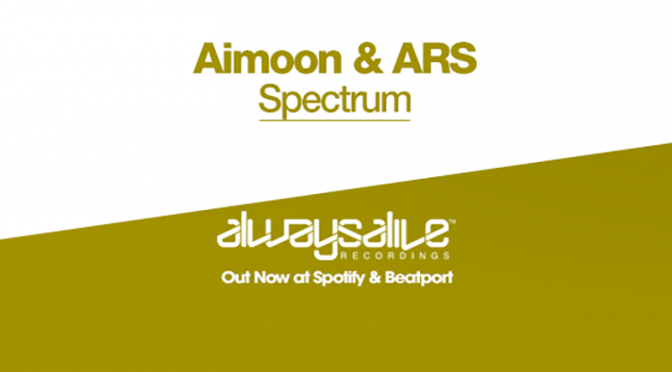 Bringing a healthy dose of cosmic-influenced uplifting to Always Alive, Aimoon is back alongside ARS in ‘Spectrum’. 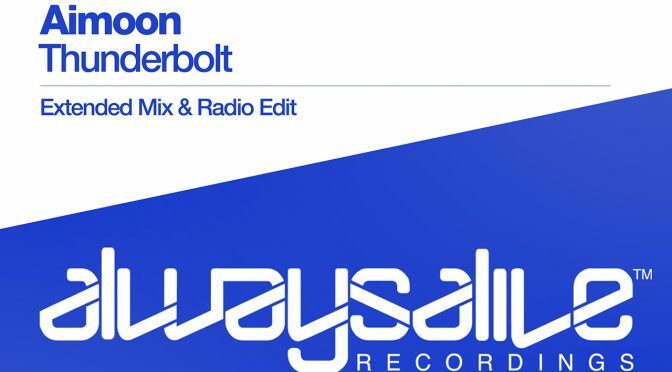 Thunderbolt supported by Armin van Buuren, Alex M.O.R.P.H., Andy Moor, M.I.K.E. and many more DJs is OUT TODAY! Russian producer Aimoon brings his unique, melodic sound to Always Alive Recordings for the first time alongside Turkish rising talent OzzyXPM in the beautiful ‘Pulsar’. Featuring rolling, driving bass propelling an elegantly uplifting melody ‘Pulsar’ provides a emotive debut release for Aimoon & OzzyXPM which fits perfectly under the Always Alive ethos. Destined for peak-time slots in DJ sets the world over, this is ‘Pulsar’.